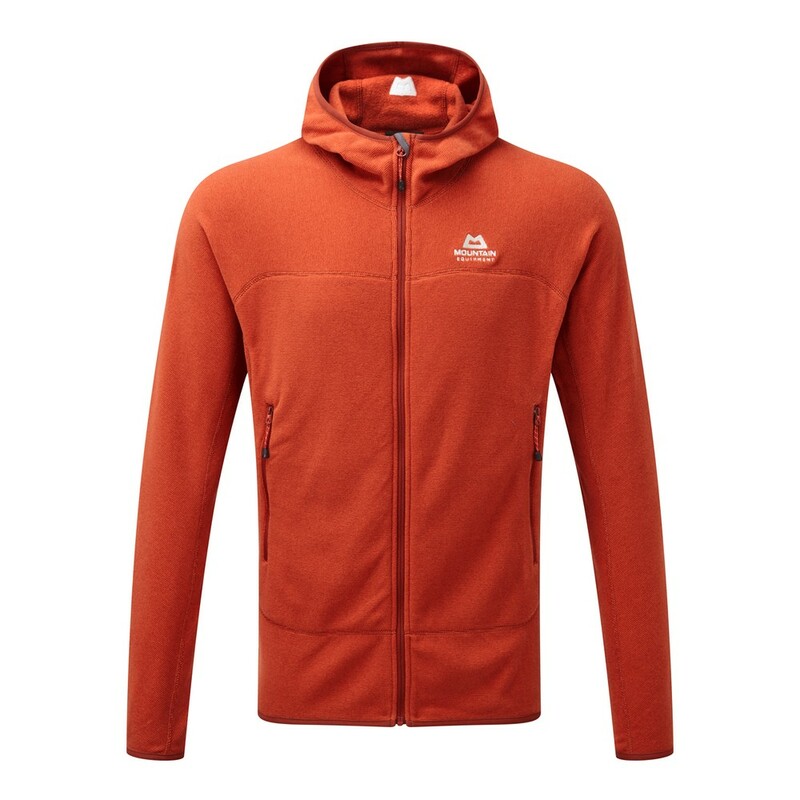 A lightweight, straightforward hooded fleece that keeps you warm from carpark to the summit in comfort and style. Constructed from quick-drying, wicking, warm and light Polartec Thermal Pro, the Diablo Hooded Jacket is a great piece for year round warmth. 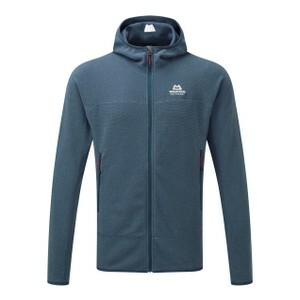 A brushed fleece lining and heathered knit outer blends style and function seamlessly while a relaxed fit hood, hand warmer pockets and elasticated cuffs and hem makes for an indispensable piece of kit.